Over the past few years Desert Hearts has become one of, if not the most influential force in house music. 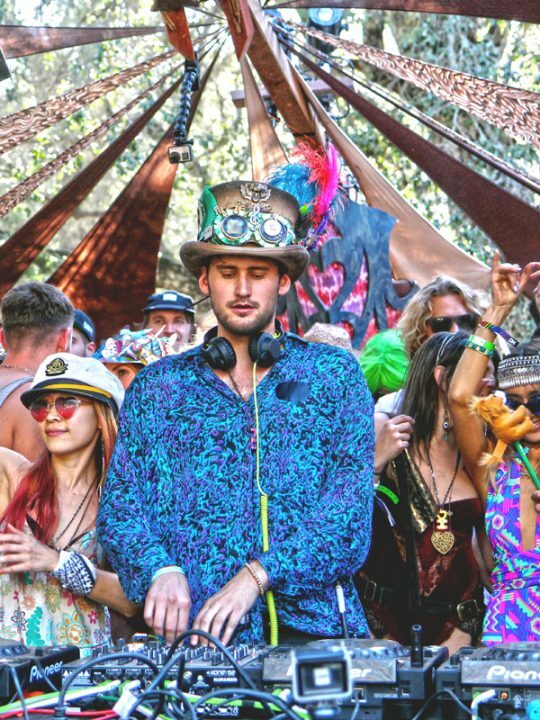 In the face of an ever-expanding dance music market, Desert Hearts’ reputation is built on consistency and reliability. 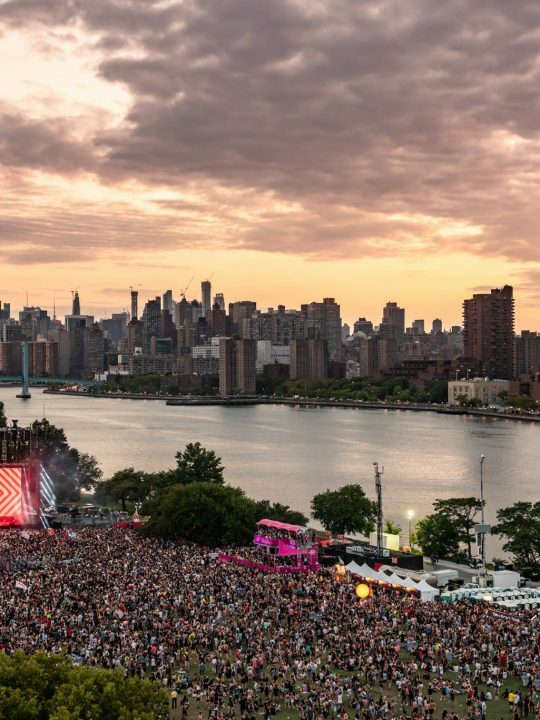 It doesn’t matter if you’re watching the crew during one of their pop-ups at festivals like Lightning in a Bottle or at their urban offering, City Hearts. 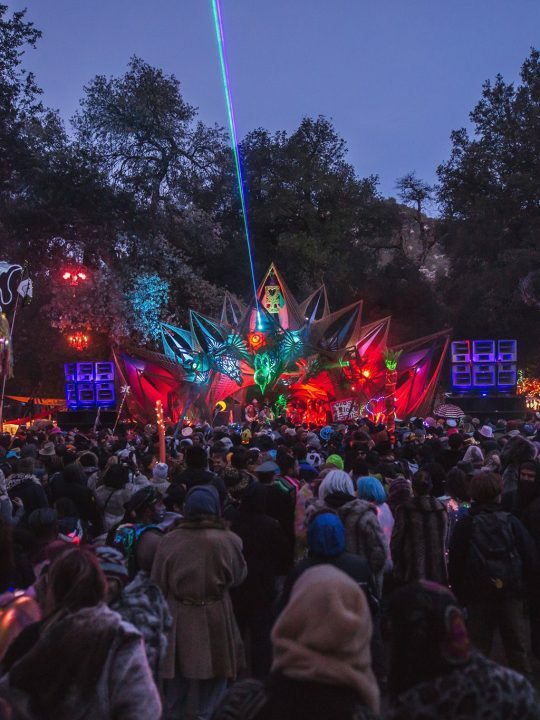 The vibe is always the same, and the vibe in question was born at the now infamous Desert Hearts festival. 1. One Stage. One Vibe. Such a simple, yet powerful concept. Having none but one single stage at a festival doesn’t just make the organizers lives easier, it completely shifts the dynamic among attendees. 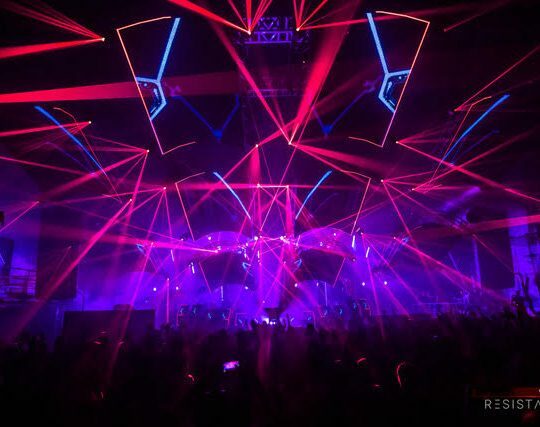 It forces the entire festival to come together and make connections; to share the experience with everyone there. You’ll dance together. Laugh together. Get weird together. There simply isn’t another option. Once you step foot on that dance floor you become a part of something bigger than yourself. 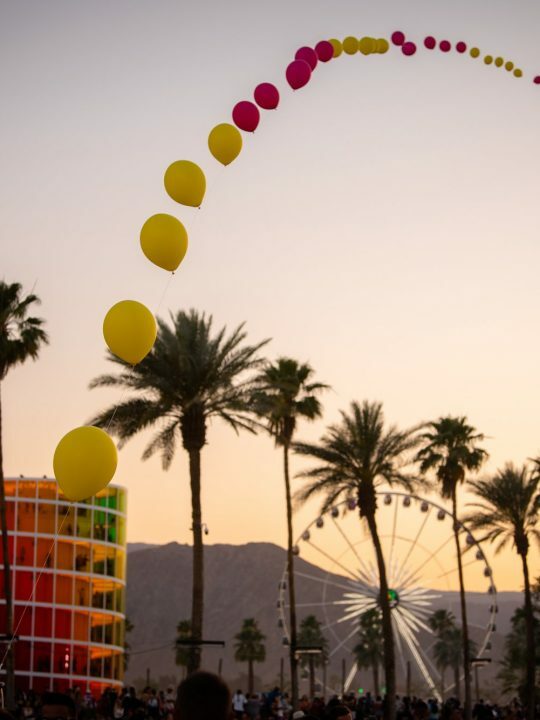 The consistency surrounding Desert Hearts extends into every aspect of the festival including the people who attend. Desert Hearts is a brand that inspires loyalty. You come once and you’re hooked. 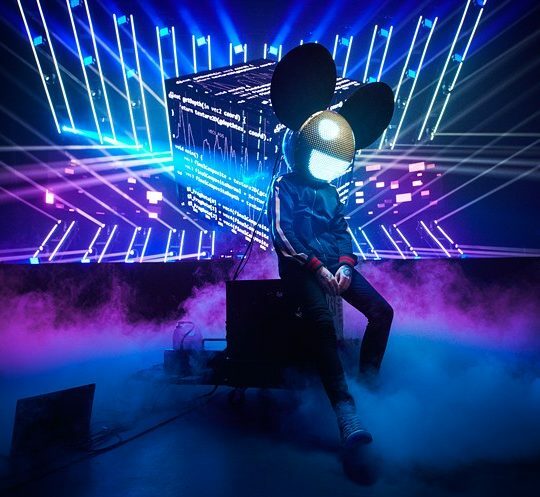 The first iteration of the festival was back in 2012, and many of those same people are still coming today because it’s the people who create that intoxicating vibe. If even the idea of Desert Hearts appeals to you, you’re going to get along with everyone there. It’s a safe space for you to be yourself. You’ll meet new people on the first day, become friends on the second day, and by the third day you’ll be planning your next outing together back in society. The arboreal oasis of the Los Coyotes Indian Reservation has many perks, but none more so than it’s seclusion from the outside world. That means music can bump all night long. All. Night. Long. Once the first set begins at noon on Friday the music continues until 4p.m. on Monday, often closing with a Desert Hearts family set. This allows the always all-star lineup to fill out every vibe of the day. Sunrise. Deep night. Morning jams. Any time you’re in the mood to dance, you can dance. Unlike many events which start out in smaller venues like clubs and warehouses and eventually grow into festivals, Desert Hearts was a festival first. They knew what they wanted to do, they did it, and they’re still doing it. Now after nearly a decade they have ironed out the kinks and continuously expanded their vision while honoring the values on which Desert Hearts was founded. 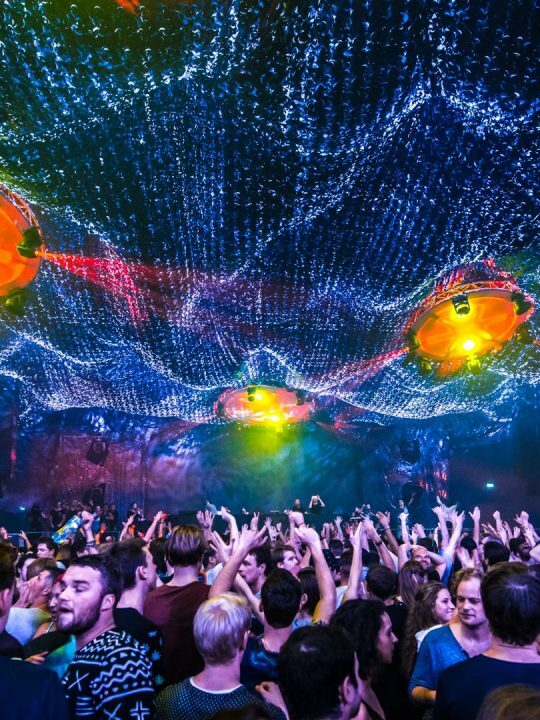 The festival is what started it all, and when you walk in you’ll understand why. Mikey Lion, Marbs, Porky and Lee Reynolds have been very hush-hush in terms of the lineup for this year’s festival. 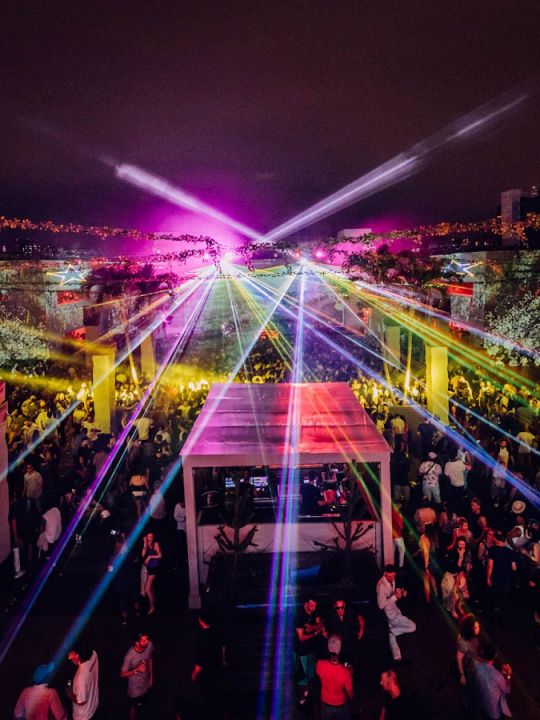 But if it’s anything like in the past when they’ve booked Damian Lazarus, Justin Martin, Tim Green, Fur Coat, Claude VonStroke, DJ Tennis…..you get the picture. 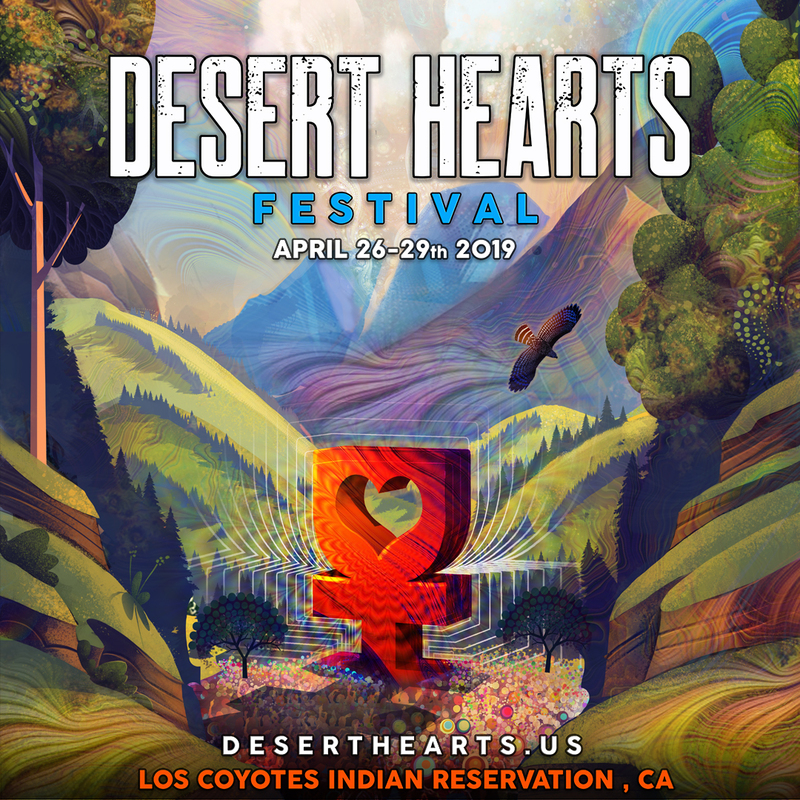 Desert Hearts Festival will take place April 26-29 at the Los Coyotes Indian Reservation. Tickets are sold out.